Retrosonic Podcast Episode 31 is out and available for your listening pleasure now. This episode is a decidedly 'non-retro' affair as we'll feature only new and recent music from the best international contemporary Punk, Psych, Mod, Beat, Soul and Garage Rock acts and we even have a couple of unreleased songs too. 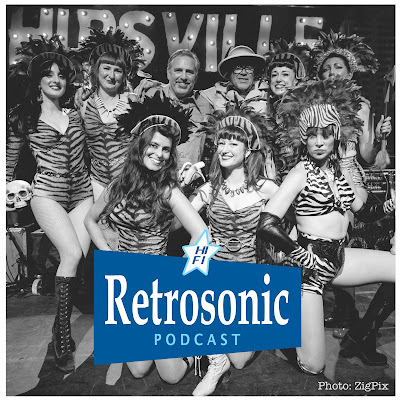 There's a report on the fantastic Hipsville Jungle-A-Go-Go weekender and we pick some of the musical highlights over the three days including songs from The Parkinsons, The Oddballs, The Schizophonics, Les Lullies, Black Mambas and The No-Things. 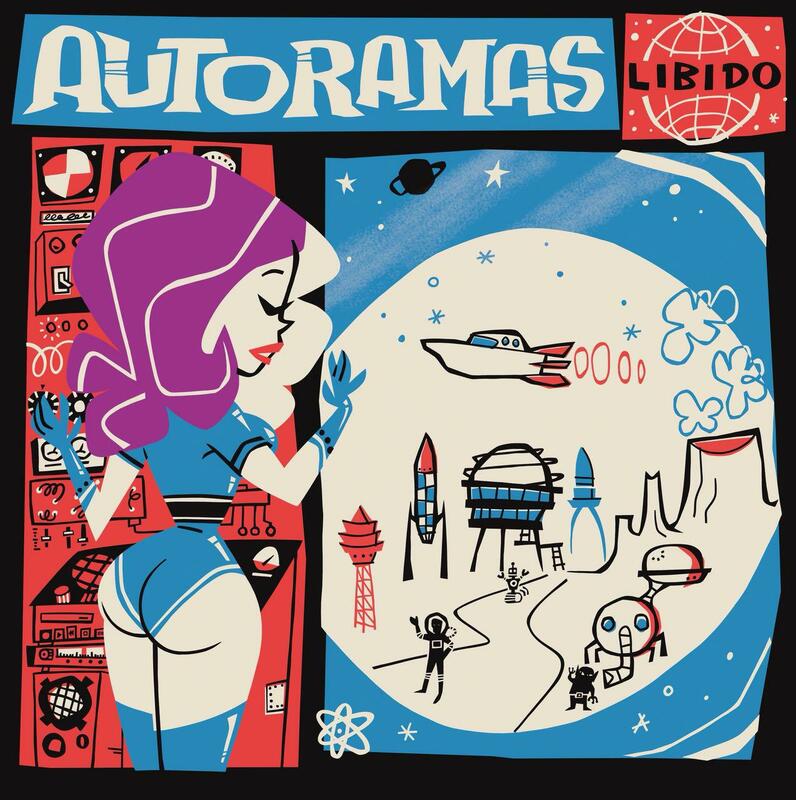 There's songs from new albums by artists such as Autoramas and The Most and the new single from Magnus Carlson & Fay Hallam with a report on their recent show at The 100 Club. There's also news on our next Retro Man Blog Night with ex-Soundtrack of Our Lives and Union Carbide Productions frontman Ebbot Lundberg and his new band The Indigo Children at The Half Moon Putney on October 13th. Here's the complete track-list to this episode, please click on the highlighted band name to check their web-sites and how to order copies of the featured records. The Past Tense "The Supergrass" taken from their new LP "7A"
The Most "Girl Sees Daylight" another great Swedish band with a track from their new vinyl album "Beat Beat Boom!" Les Lullies "Don Craine" from their "Don't Look Twice" E.P. The Schizophonics "Streets of Heaven & Hell" from their new LP "Land of The Living"
The Parkinsons "Numb" from the album "The Shape of Nothing To Come"
Thee Girl Fridays "Too Much of a Good Thing" from their new digital E.P. The Past Tense "The Other Side" from their new LP "7A"
The Moot "Backs Me Down" from their new mini-album "Tomorrow's Calling"
Ye Nuns "Don't Worry" new limited edition single from State Records featuring unreleased songs written by The Monks' original bassist Eddie Shaw. You can listen/download directly from our Soundcloud page below or subscribe for free at iTunes or stream at our Mixcloud page. Lots of our original videos from the Hipsville Weekend and of most of the bands featured in this episode can be found over at our Retro Man Blog YouTube Channel here and there are lots of photos at our Facebook page here. Check out Gwen Ever's "A Low Life In High Heels" radio show on Mixcloud here for some reports from the Hipsville front-lines. Thanks to ZigPix for this Episode's cover photo. Please click on the highlighted links above for more information on the bands and how you can order the featured LP's or singles. I hope you enjoy listening!